Bloggers are a funny lot. One of the things we like to do, which sadly most of us don’t in our non-virtual lives, is give acknowledgement to other bloggers. Blog awards are sort of virtual chains that don’t condemn you to burn in hell for all eternity if you don’t send them on. I have been very lucky to have been nominated for some lovely awards and have been rather remiss in accepting them of late. 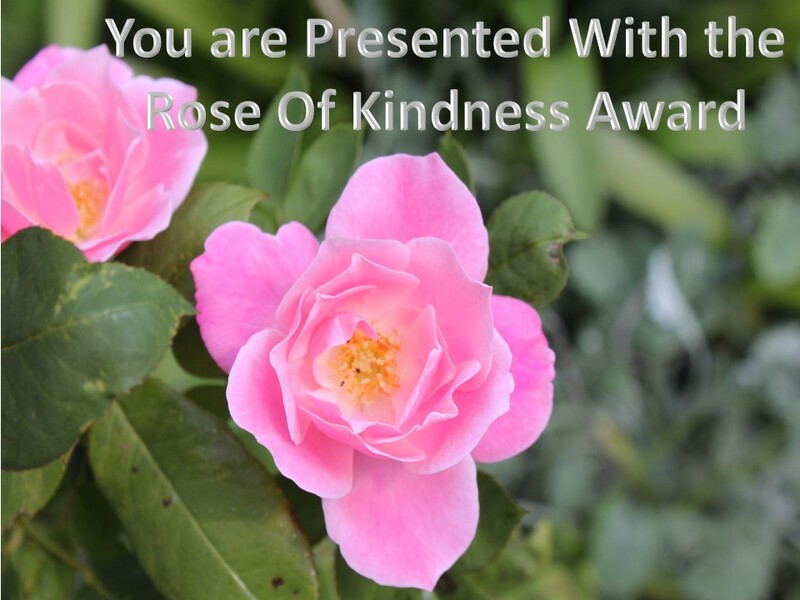 Shaun @ http://prayingforoneday.wordpress.com for the Best Moment Award, the Loyal Reader Award, the Rose of Kindness and the Semper Fidelis Award. Many thanks also for late night chats on Skype and helping me avoid work. There should be an award for that. Maybe I’ll make one. 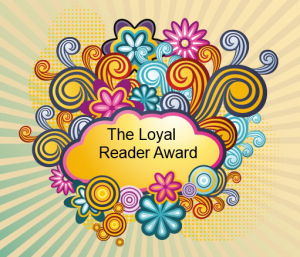 Tersia @ http://tersiaburger.com for the Loyal Reader Award. You are always an inspiration to me and all your readers. The award was created by http://www.momentmatters.com and each time you win it you can visit the site to pick up the next picture. It awards moments that made you think, made you laugh and gave you some respite. Sadly, I do not know where this originated, but it goes out to those who always make the effort to pop past and have a squizz at what’s going on. 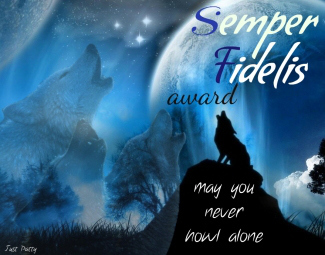 This was created by http://petitemagique.wordpress.com/ to award readers who are faithful and loyal. This is a very special award created by Tersia at http://tersiaburger.com. It acknowledges such a simple human truth, that kindness can make all the difference. It commemorates her beautiful daughter who sadly passed away after a long battle earlier this year. This award is perfect for the upcoming Mandela Day. As an act of kindness, clear out your closet, your bookshelves, your kitchen or your attic and donate the stuff you don’t need anymore to people who do. I would like to nominate you, whoever you are, for these awards. Just being here you have given me a good moment, lent me your ear and shown me an act of kindness. I hope you will send them on to the people who inspire you. For some more awards other wonderful bloggers have given me. I love your blog and its uniqueness! And it’s relatable as well. Anyway, this was to say I nominated you for the Very Inspiring Blogger award, the link is: http://heropinionatedblog.wordpress.com/2014/08/25/very-inspiring-blogger-award/ . Wow thank you so much! I’m sorry it took me so long to reply – I’ve been on a bit of a sabbatical. Please accept this award because you HELPED ME.. When I needed someone you were there.. Please accept “Blog of the year 2013” One Star. To get the 2nd or 3rd or whatever you need, please go to the link above. 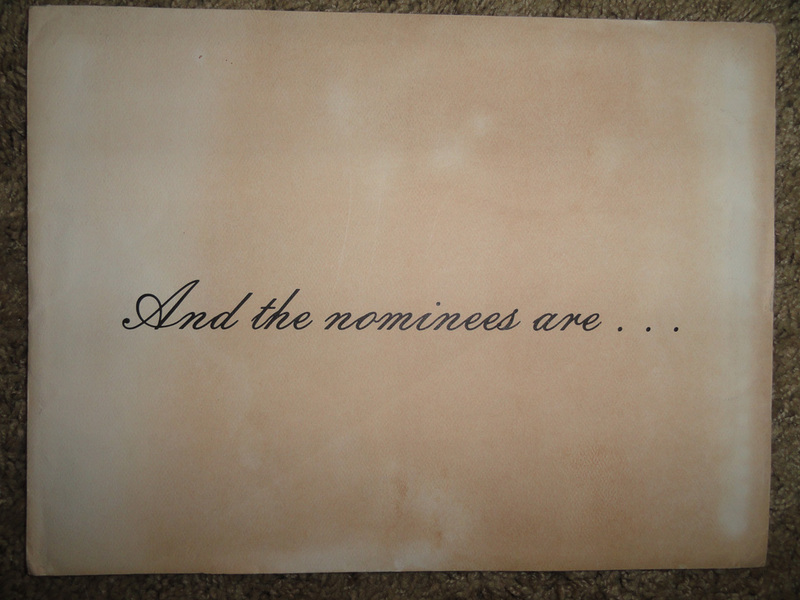 Pick 5 people to nominate. ‘Blog of The Year 2013′ Award Badges. I ask in the name of FUN and good manners you accept! 😀 I think this would be good fun.. Please accept x Award Below! I will be DEEPLY UPSET IF YOU SAY NO!!! Thank you! I needed this immensely right now. Thanks! Have been really lax on the blogging this week. Where you been hiding? Love the new pic and blog look.. I hope one is well.. If you don’t accept PLEASE could you pass it on to someon who does accept. Thanks! I will certainly accept.